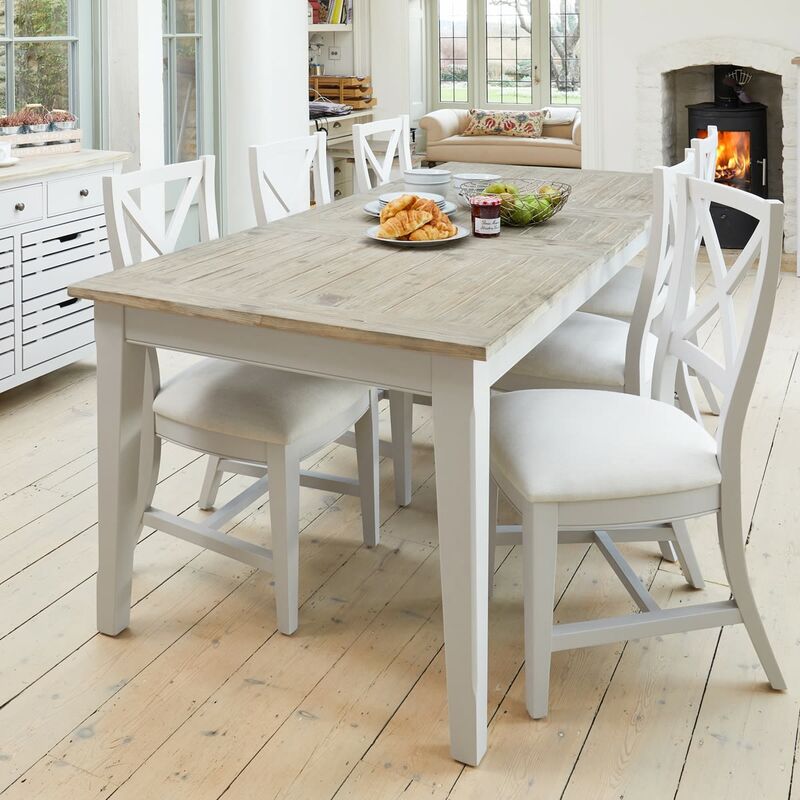 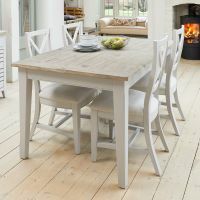 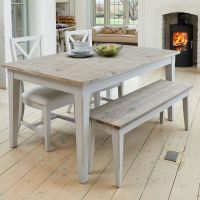 Whether you're sitting around chatting with family and friends, spreading out the Sunday papers or tucking into a roast dinner – this Signature Extending Dining Set could be right at the heart of a modern family dining room. 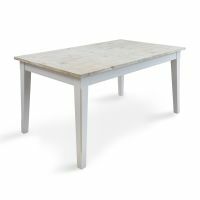 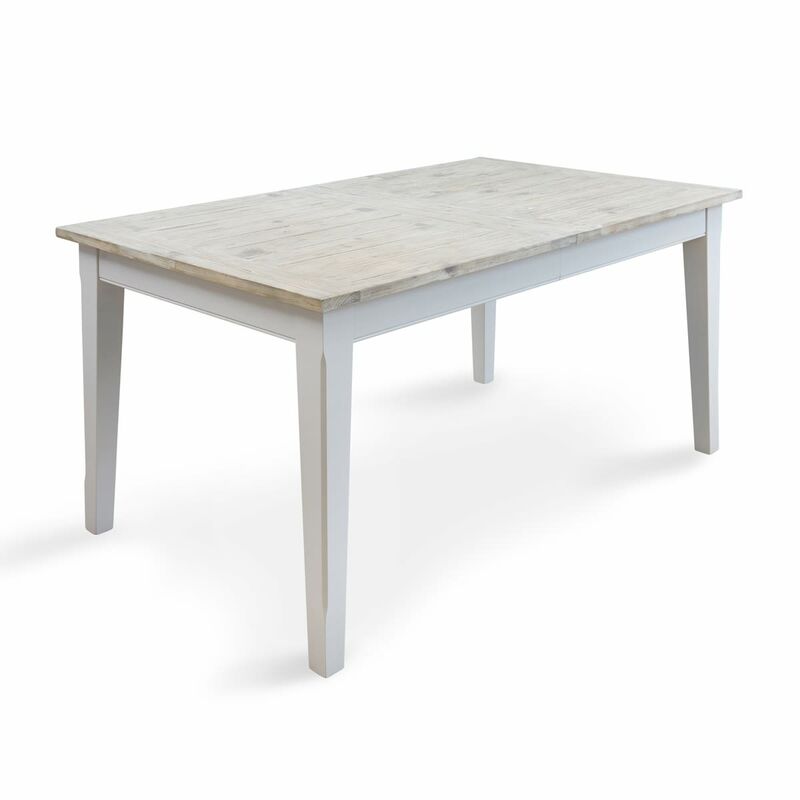 The table has been expertly crafted and is extendable to offer the versatility that you need. It starts out at 160cm and grows to 210cm depending how many you have to feed. 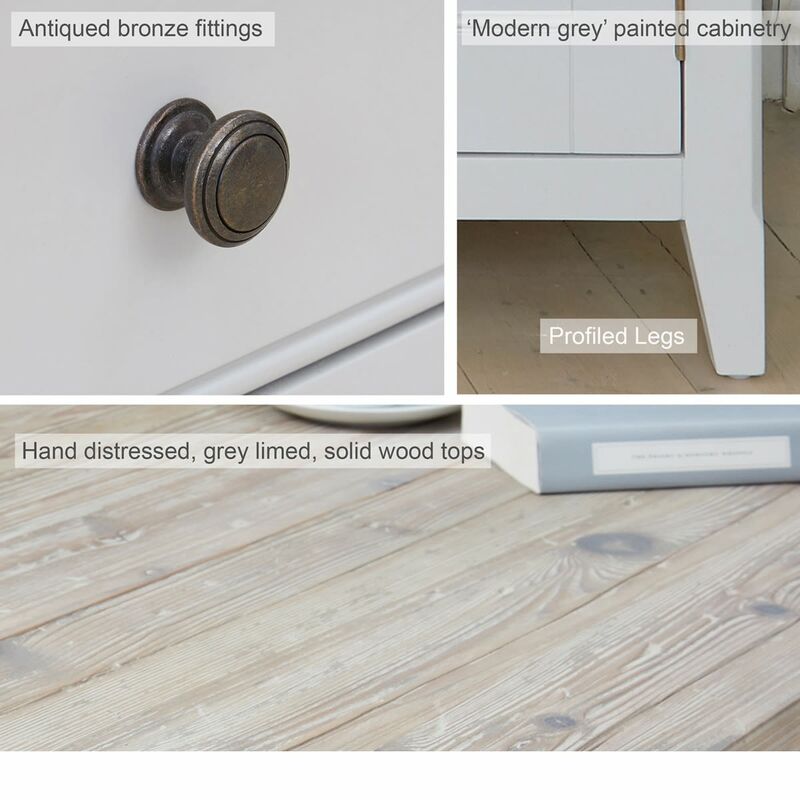 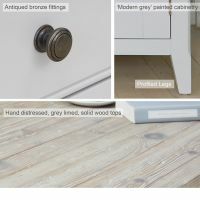 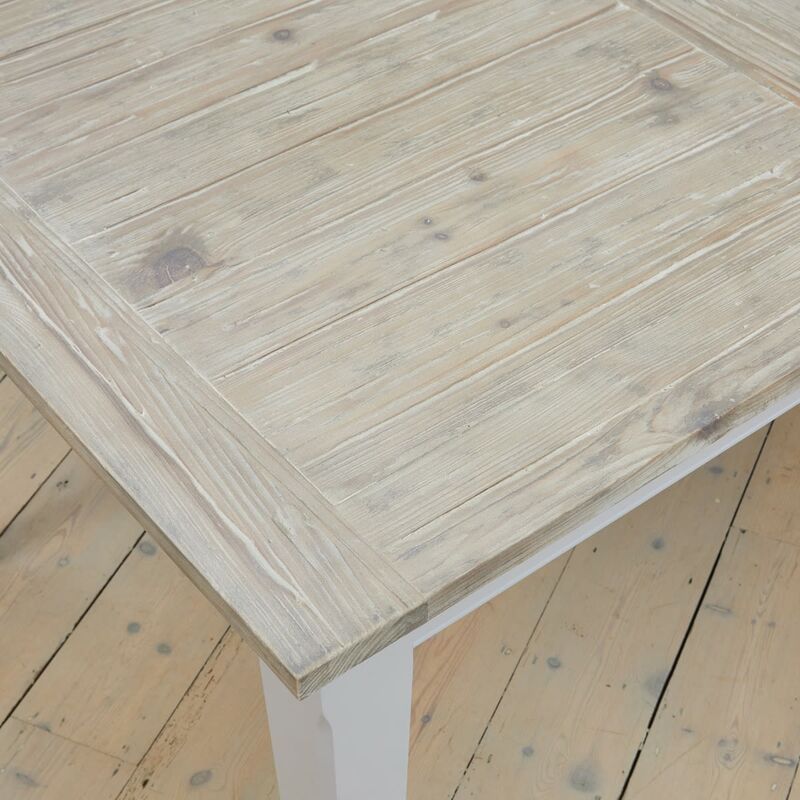 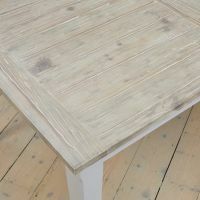 With a beautiful hand limed top, chic grey painted frame, it's both beautiful and practical.